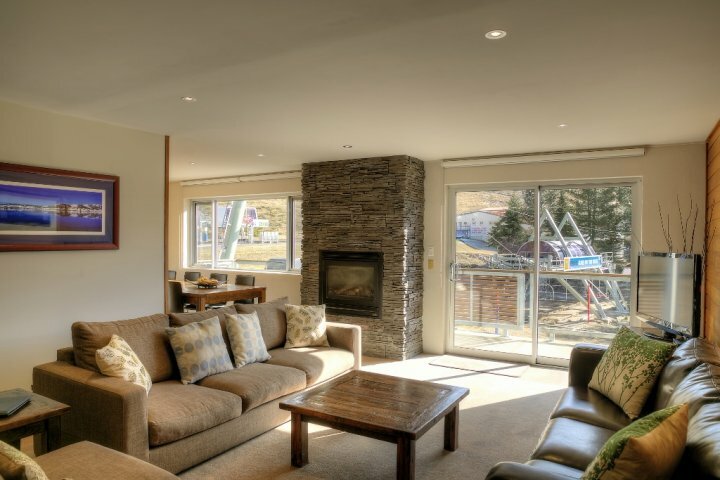 An alpine escape in the stunning resort of Falls Creek is all about atmosphere and convenience. Altitude Apartments offers you the very best of both worlds.For atmosphere there is no better than the Village Bowl. A natural amphitheatre, inspired scenery and endless activity, there is always something to keep you entertained. 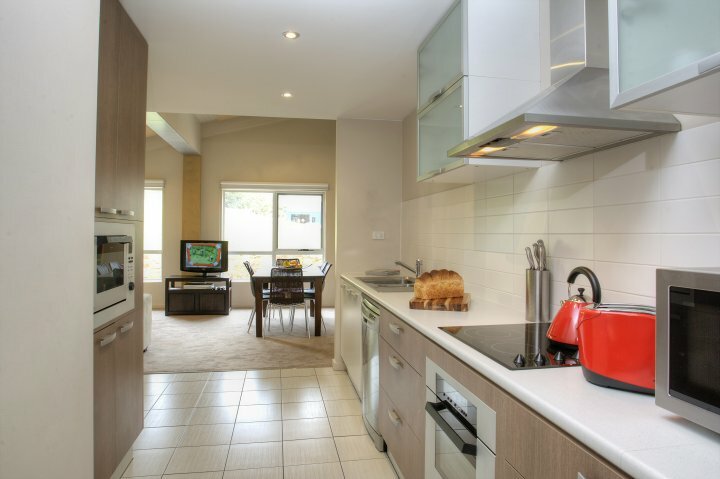 Altitude provides modern, spacious apartments, perfect to accommodate families and friends in absolute comfort. Our boutique complex contains 7 apartments, ranging in size from 4 to 12 share. Space is the ultimate luxury modern furnishings combine with open plan living and dining, fully equipped kitchens, complimentary wi fi and personal laundry facilities.Convenience in winter means ski to the door, hop on a chairlift, snow play in the bowl, dine out for breakfast, lunch or dinner, a touch of retail therapy or just simply relax and observe from the comfort of your living room. Summer in Falls Creek - there is so much to do or you may choose to do nothing. Space is the ultimate luxury - modern furnishings combine with open plan living and dining, fully equipped kitchens, personal laundry facilities and complimentary Wi-Fi internet. For atmosphere there is no better than the Village Bowl. A natural amphitheatre, inspired scenery and endless activity, there is always something to keep you entertained. 2 level apartment + 4 bedrooms + 3 bathrooms + balcony + bbq. For stays of 4 nights or more the nightly rate is discounted. To obtain the discounted rates please contact Altitude Apartments directly. 30% off Peak Season prices! Be quick - limited availability. Space is the ultimate luxury - modern furnishings combine with open plan living and dining, fully equipped kitchens, personal laundry facilities and complimentary Wi-Fi internet. For atmosphere there is no better than the Village Bowl. A natural amphitheatre, inspired scenery and endless activity, there is always something to keep you entertained. 2 level - 4 bedrooms - 3 bathrooms - balcony + bbq For stays of 4 nights or more the nightly rate is discounted. To obtain the discounted rates please contact Altitude Apartments directly. 30% off Peak Season prices! Be quick - limited availability.Space is the ultimate luxury - modern furnishings combine with open plan living and dining, fully equipped kitchens, personal laundry facilities and complimentary Wi-Fi internet. For atmosphere there is no better than the Village Bowl. A natural amphitheatre, inspired scenery and endless activity, there is always something to keep you entertained. 2 level apartment + 4 bedrooms + 3 bathrooms + balcony + bbq. For stays of 4 nights or more the nightly rate is discounted. To obtain the discounted rates please contact Altitude Apartments directly. 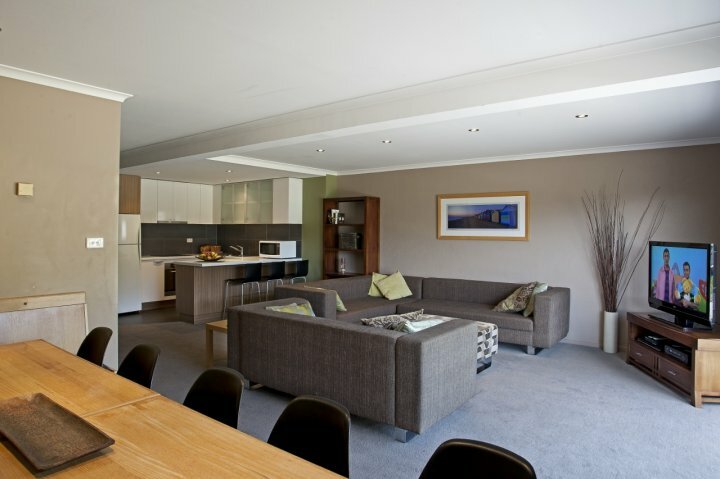 Spoil yourself and spend a holiday in our Premier apartments at Altitude. Fully equipped contemporary kitchen plus spacious open plan living and dining area with feature rock wall with a built in gas log fire place. Large bedrooms plus bathroom with spa bath. Relax and enjoy the inspiring mountain views from the balcony or from the comfort of the living area. 2 level apartment + 4 bedrooms + 3 bathrooms + balcony + bbq. For stays of 4 nights or more the nightly rate is discounted. To obtain the discounted rates please contact Altitude Apartments directly. 30% off Peak Season prices! Be quick - limited availability. 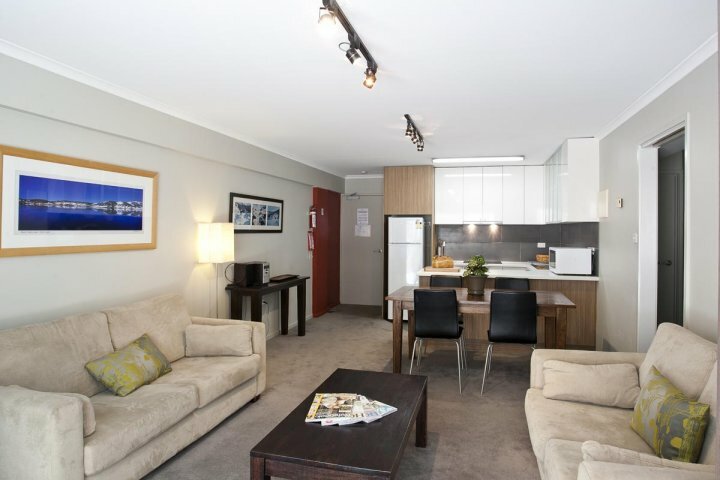 Spoil yourself and spend a holiday in our Premier apartments at Altitude. Fully equipped contemporary kitchen plus spacious open plan living and dining area with feature rock wall with a built in gas log fire place. Large bedrooms plus bathroom with spa bath. Relax and enjoy the inspiring mountain views from the balcony or from the comfort of the living area. 2 level apartment + 4 bedrooms + 3 bathrooms + balcony + bbq. For stays of 4 nights or more the nightly rate is discounted. To obtain the discounted rates please contact Altitude Apartments directly. 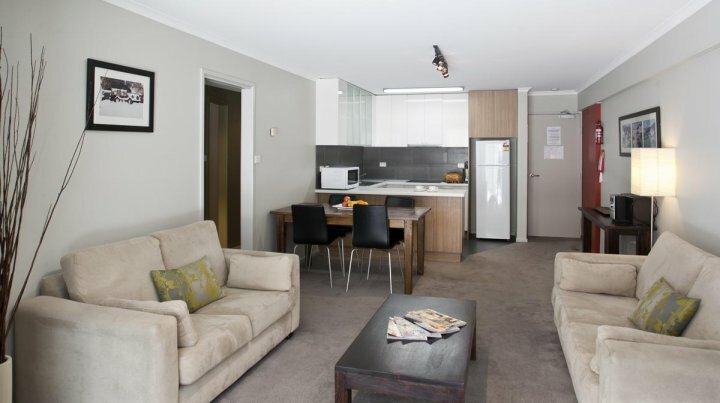 Our two bedroom, four share apartments are a great option providing a fully equipped kitchen, laundry, drying cupboard, ski locker, digital television, DVD, stereo, complimentary Wi-Fi internet plus loads more. Linen and towels are provided. 2 bedrooms + 1 bathroom + laundry For stays of 4 nights or more the nightly rate is discounted. To obtain the discounted rates please contact Altitude Apartments directly. Looking for the perfect apartment in the perfect location - look no further! 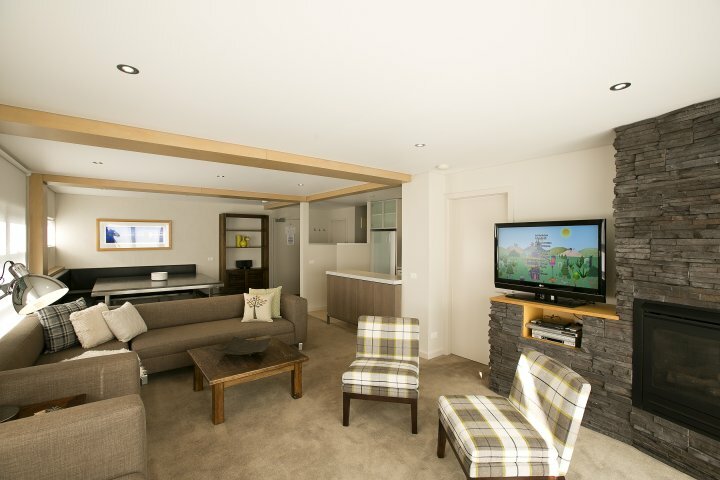 Modern & spacious with open plan living plus facilities which include a fully equipped kitchen, Euro laundry, drying cupboard, ski store, two large bedrooms and bathroom with a deep relaxing spa bath. 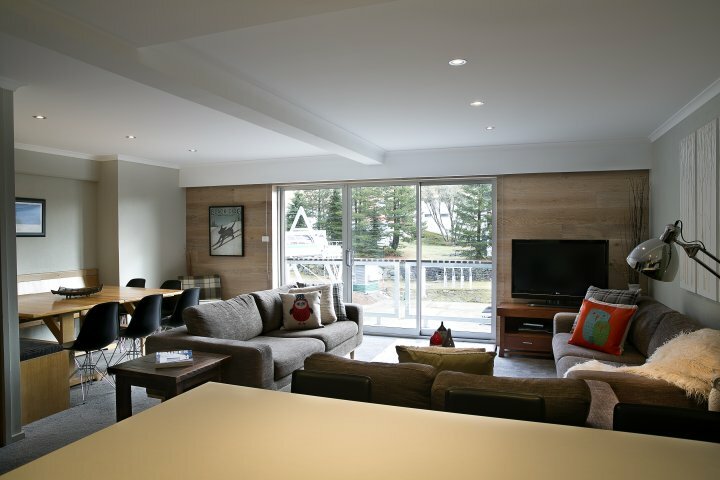 With stunning Summit views this apartment is the perfect base for your alpine holiday. 2 bedrooms + 1 bathroom + terrace + bbq For stays of 4 nights or more the nightly rate is discounted. To obtain the discounted rates please contact Altitude Apartments directly. For check in please call 0357583811 upon arrival. Alternatively, please use our guest check in phone located in the entry area at the top of the stairs on the left hand end of the building. Extra guest only allowed with permission of manager prior to arrival - charges apply. Complimentary portacots and highchairs available. Please arrange prior to arrival.